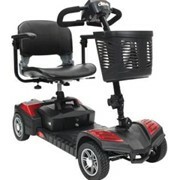 Scooters & Mobility has a comprehensive range of performance scooters in stock, such as the Merits Aurora Performance Scooter. 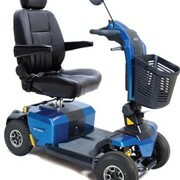 Scooters & Mobility aim to provide a better way of life for our customers by providing the highest quality range of mobility equipment, which you will be able to trial either at our extensive showrooms or at your house. 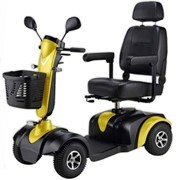 We are well represented with over 20 stores positioned across the whole of the eastern seaboard of Australia and with many new stores being launched, you will be sure to find a representative of Scooters & Mobility near you. 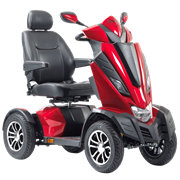 We pride ourselves on our after-sales service, as we are all well trained in the fields of mobility equipment repairs and maintenance. 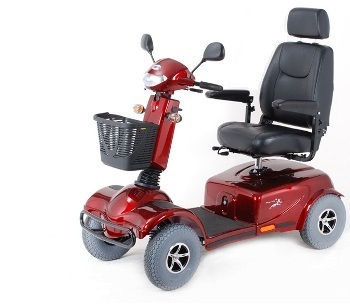 It is important to us that you not only have high-quality mobility equipment but that it will be running as smoothly and as safely as possible whilst it is in your use. 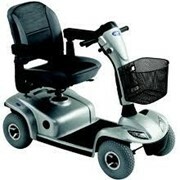 By stocking the leading brands such as Pride, Elite, Invacare, Shoprider and Bruno to name but a few, we will be guaranteed to be able to assist you with a long-lasting aid to suit your lifestyle. These brands are all TGA (Therapeutic Goods Association) tested, which means that all of their items have met the strict standard as required by the TGA and the aligned worldwide bodies such as the FDA. There are many brands available today that are simply not up to this standard and as such, are of inferior quality and may be unfit for your use. 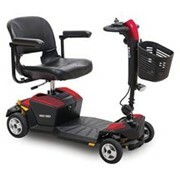 The leading brands stocked by Scooters & Mobility are your guarantee of a quality item that will be of great benefit to you not only for today, but for many tomorrows as well. At Scooters & Mobility we don't just have customers we have friends for life. 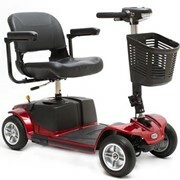 Mention MedicalSearch so Scooters & Mobility can best assist you! 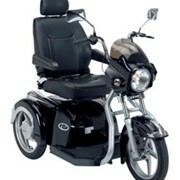 Get a callback from an expert at Scooters & Mobility to help answer your questions.